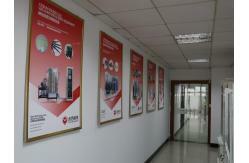 About SHANGHAI ROYAL TECHENOLOGY INC.
2. 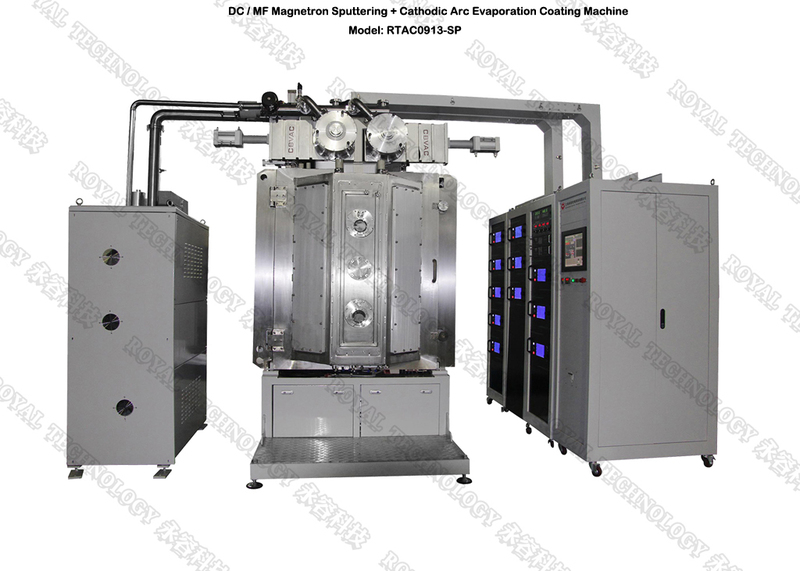 Vacuum Metallizing Machine for Automotive LOGO Board. 3. 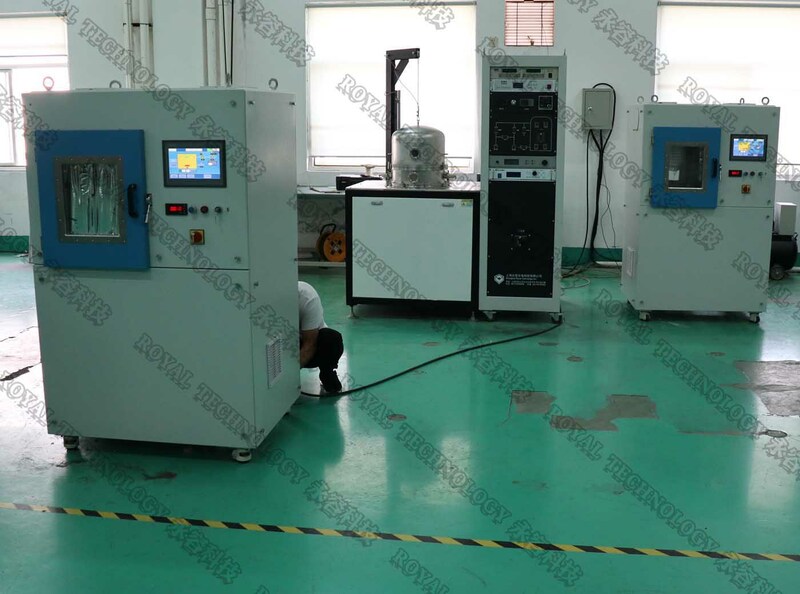 Vacuum Metallizing Machine for Automotive LOGO Board. 4. 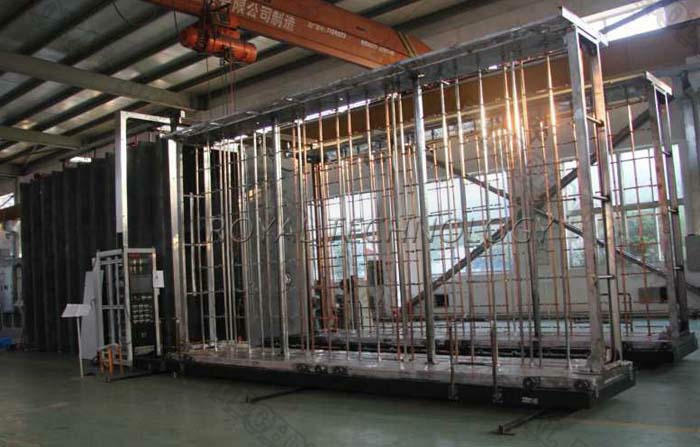 Vacuum Metallizing Machine for Automotive LOGO Board. 5. 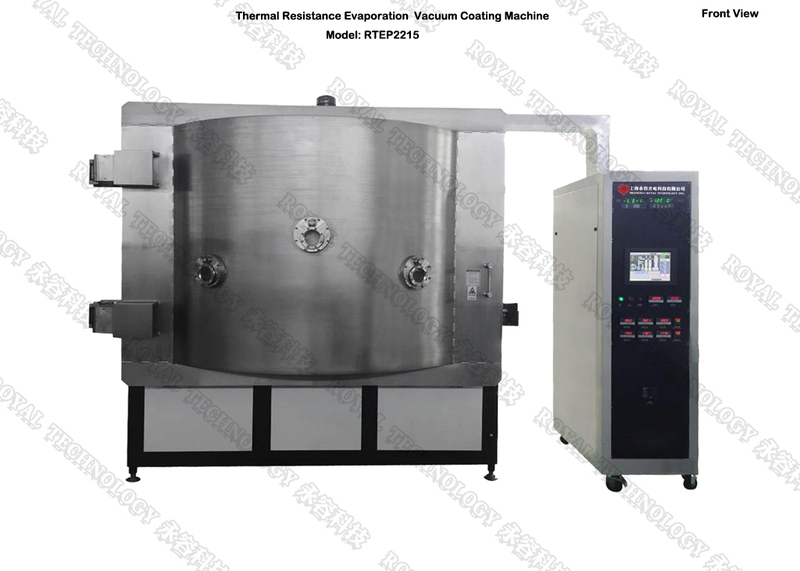 RTSP1213-DC It is a sputtering system with PECVD process to deposit thin film on hydrogen fuel cell power module. Fuel Cell Vehicles is a newest technology for next generation of green cars, It is different from the primary battery such as dry cell and rechargeable battery that needs to repeat charging, but only needs Hydrogen and Oxygen reaction to generate the power for driving. 6. 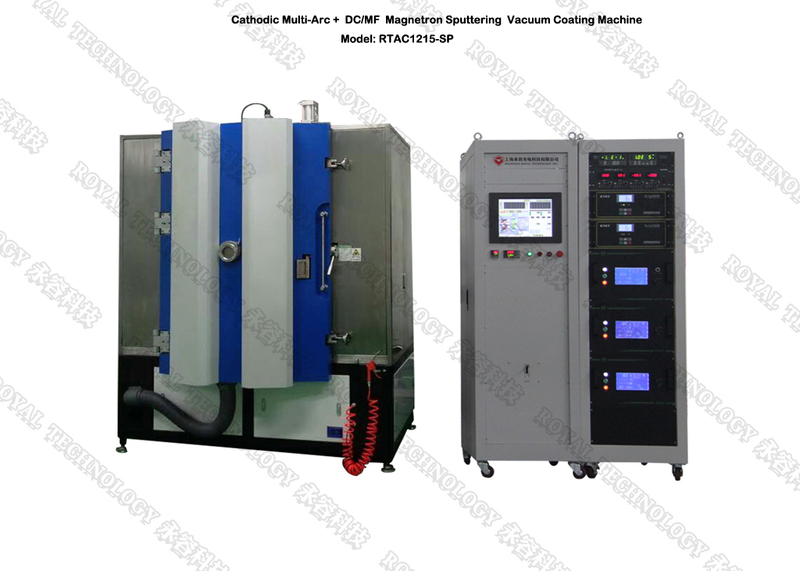 RTAC1215-SPMF The PVD vacuum system is exclusively used for Copper Conductive Film deposition on Al2O3, AlN substrate circuit board, compared with traditional manufacturing methods: DBC, LTCC, HTCC, with PVD process, the production cost has highly reduced. 7. 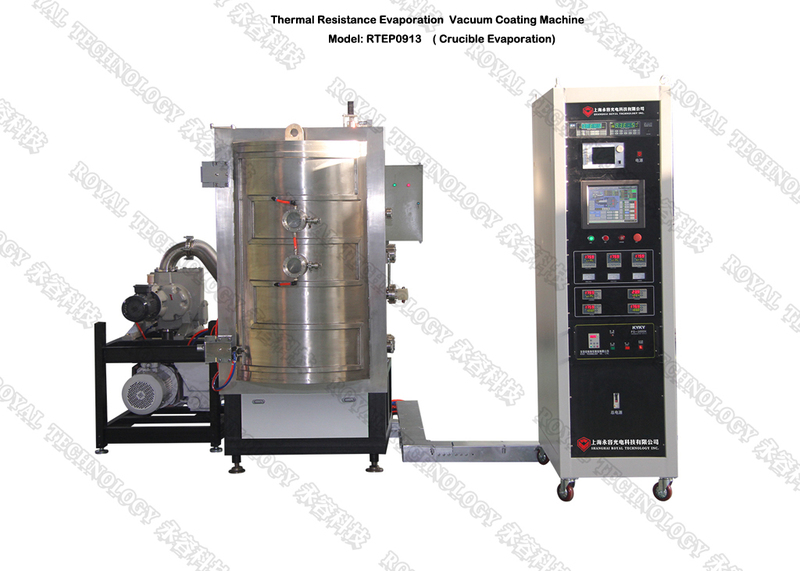 RTEP-0913 Evaporation coating plant is applied to CsI film deposition for X-ray Imaging device. It is an advanced technique to evaporate CsI on the screen to give a high quality of imaging. 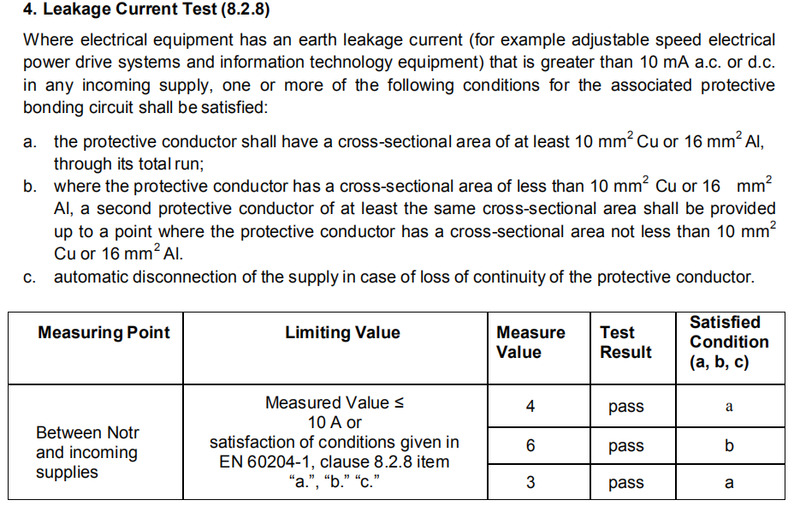 With its high resolution performance, also widely used in security checking and inspection, high energy physics subjects, physics of nuclear energy areas etc. 9. 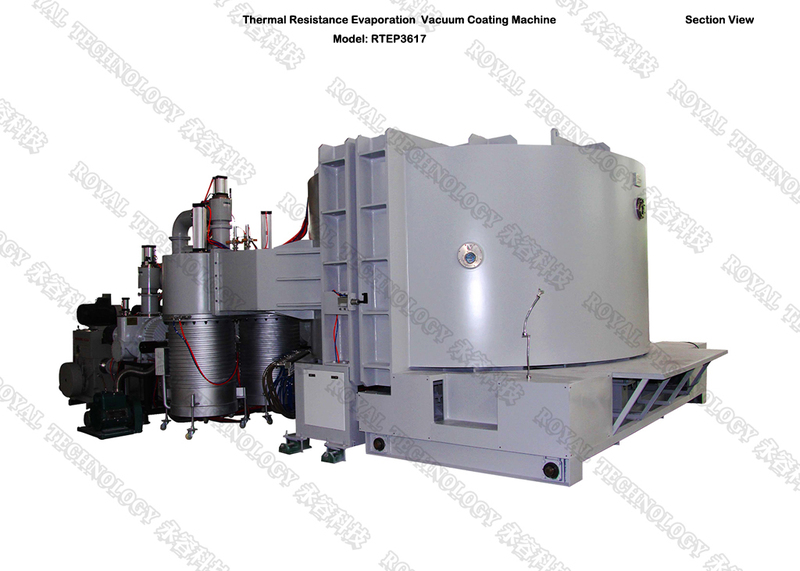 RTEP0404 machine, with Vacuum Metalizing Deposition technology. 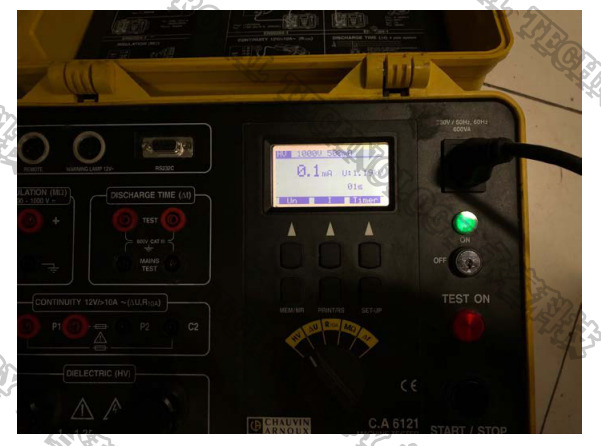 It is designed and developed exclusively for Fingermark imaging which is used for Police stations, criminal investigation, to provide strongly evidence for crimer's identification.The thermal evaporation machine can deposit high reflection materials: Au Gold, Ag Silver, Al Aluminum, Cu Copper, Zn Zinc etc to reflect the fingerprint marks on subjects obviously. 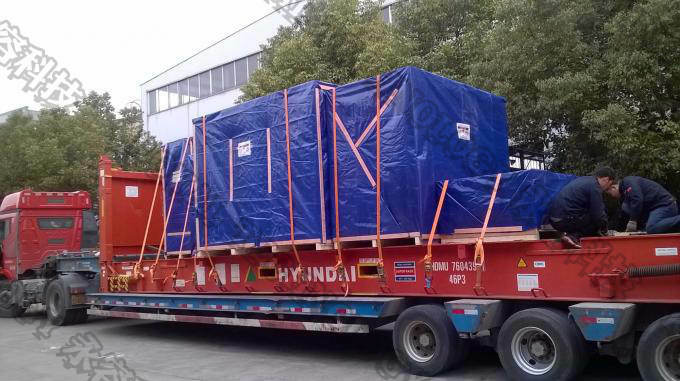 More OEM and ODM projects are coming soon for promotion, we appreciate customers and our suppliers, anyone else who have involved in these projects. and components manufactured by Royal ourselves. 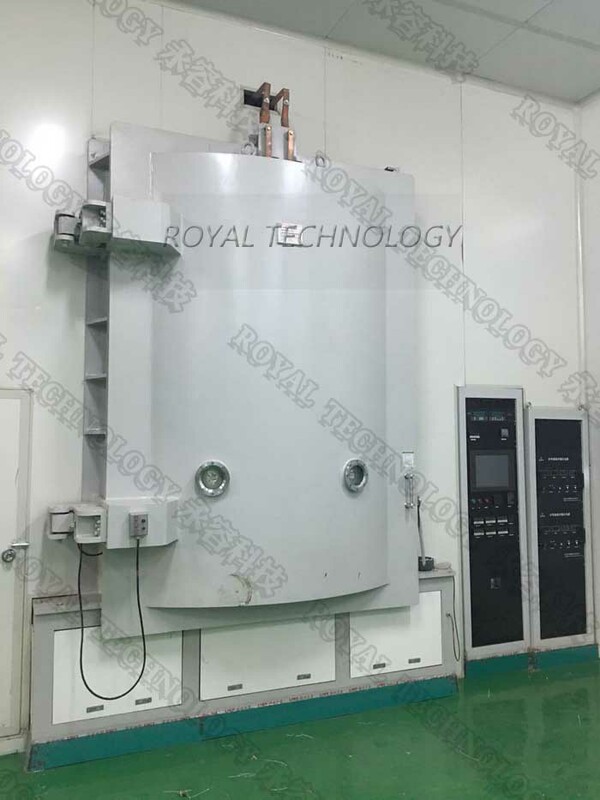 Royal has a core technological design & development team supports our customers demands. Our R & D team has 4 engineers who stays in the PVD vacuum coating technology more than 20 years. 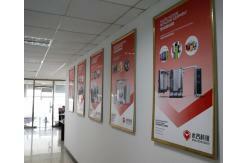 Royal regards our staff as the most important asset and the best representatives of our company. To meet our clients' requirements is the motivation for our daily work, it inspires our staff to provide theirs proposals to our prospective. 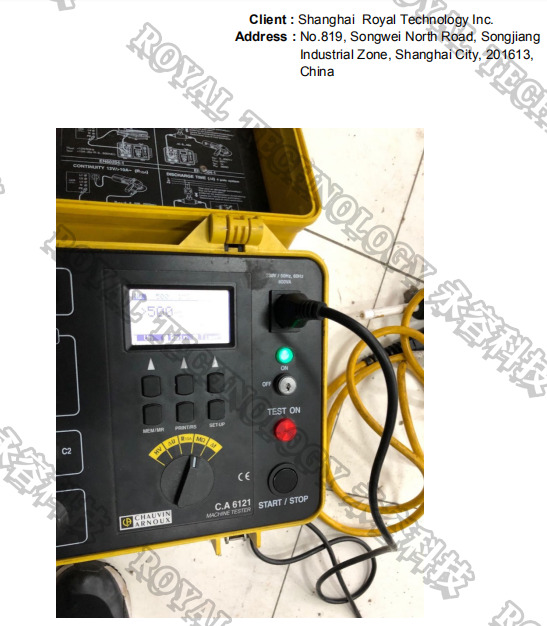 To ensure that Royal team have extensive professional knowledge to serve our valuable customers, we providing regularly additional training and further education for them. 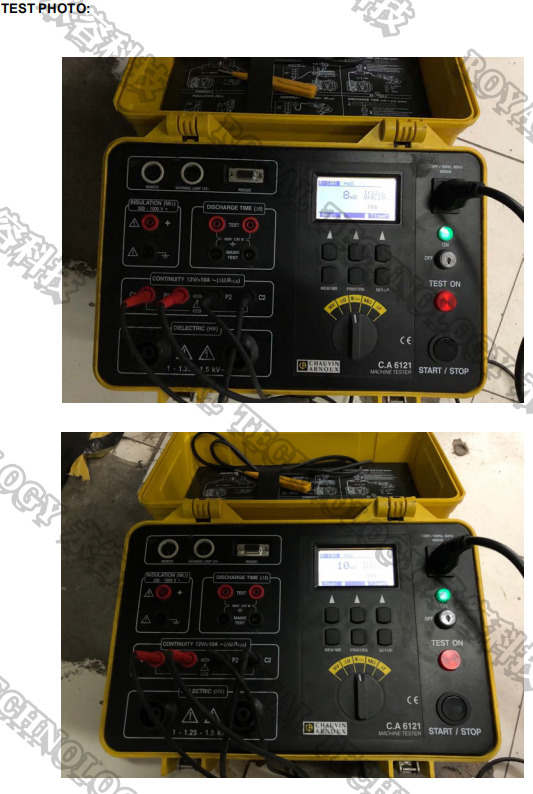 Every worker must passing through the technical exams before operating machine and being trained how to manufacture qualified products, all workers learned that safety is the essential for customers. Our marketing team is always the first person you get in touch with Royal company. The marketing director Ms.Zhou who has been in the PVD vacuum coating industry 4 years as a marketing manager. 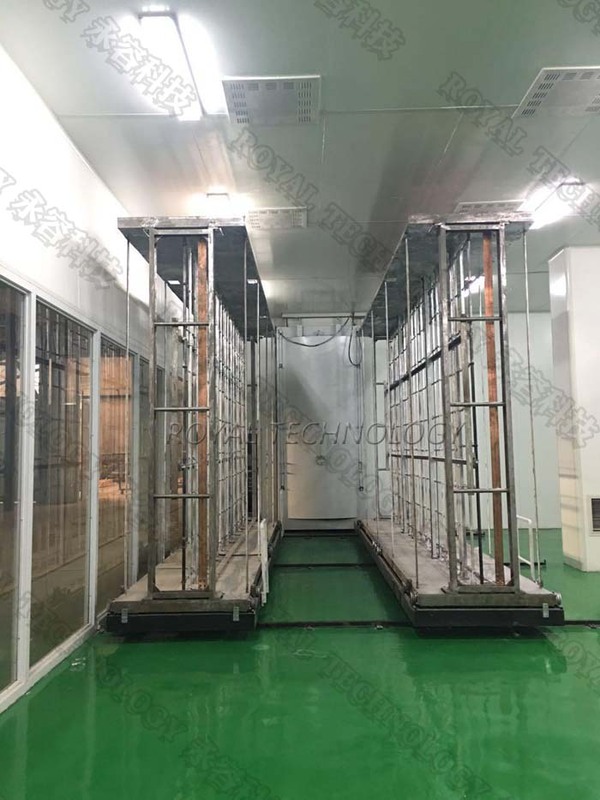 Her great vision, deep insight, and solid experience on the market combine with our experienced technical teams are ready to serve our best services and coating solutions exceed than you expected. As one of the leaders of our company, Mr. Yang Yimou has been working in the vacuum coating industry for 45 years. 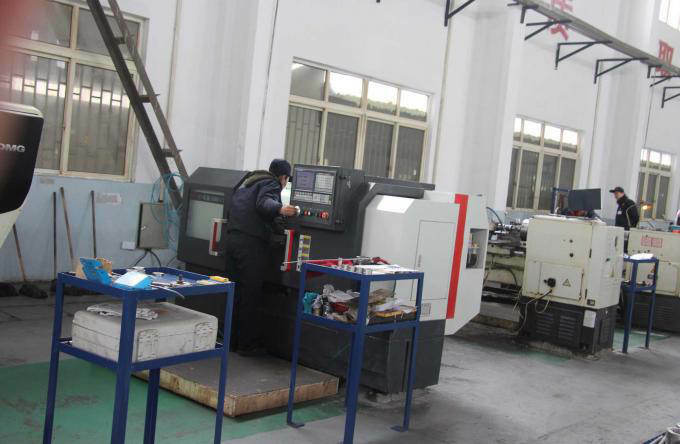 He started his career as a certified technician, more than 300 sets of coating machines have been produced by his team. 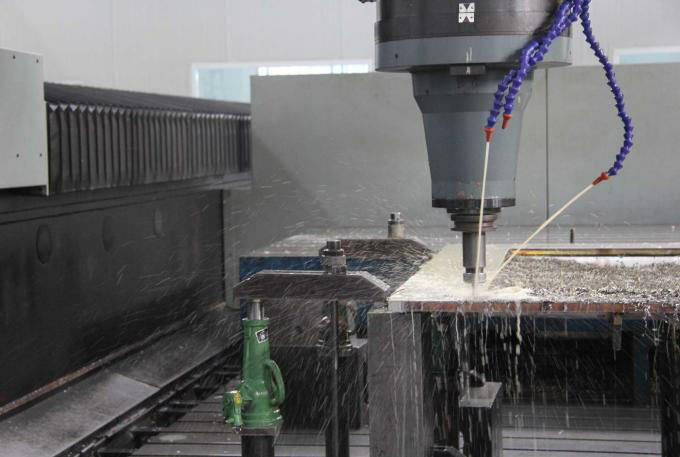 “ There is nothing else can be better to see our customer is profited from the equipment we provide”, he said. 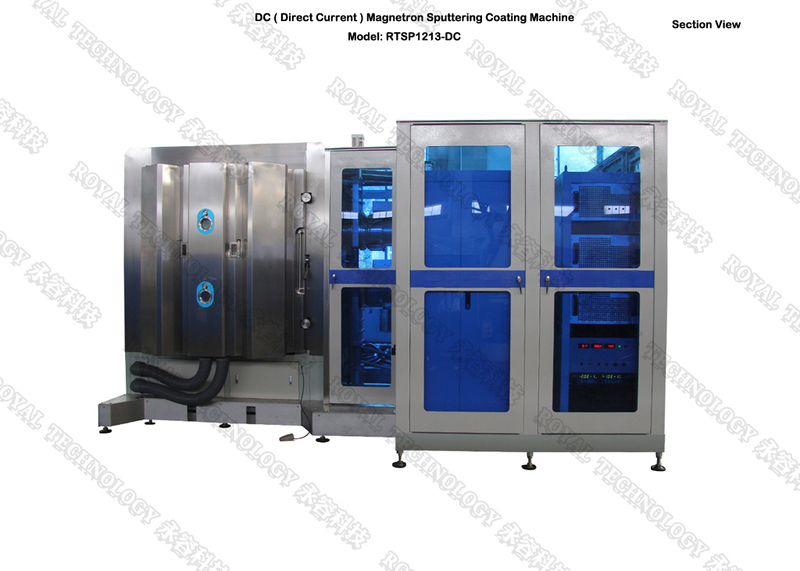 So building a reliable and stable quality equipment is our No.one mission, we sincerely invite you to visit our company and let’s assist you to develop your PVD coating business together. I joined in Royal Technology since it’s established. I have been watching every step it passed through. In the last few years, I experienced every happy and painful moments with the team. I can not share more but only support them with a stable benefits to every member. We care about not only our staff but theirs families. I believe we will have a bright future! --” Ok, I take this job” That’s the start of my story with PVD technology. Even though my major subject in university was Financial accounting, unbelievable here I am today! I never expected this far I have been passing over and neither think about how far I can go further. But definitely, I LOVE THIS JOB, for me, it is not a job to support my life, it’s a noble and sacred thing I want to explore more and more, the further I learn and the little I found I knew. I am like a little water drop in the vast ocean. Listening to customer’s expectation, theirs demands and helping them to figure out with a solution, anything else can be good like this? Nothing! For me, every new application is a brain storm, it drives me to learn deeper and deeper! In the next decades, my life would occupied by PVD. Sometimes, we had disagrees with each other, but everyone wants a perfect machine handed over to end users, thank you for our different opinions, thank you for all brothers and sisters’ actively participating in, thank you for your outstanding ideas.